The following packages will be auctioned off during The Gala on October 19, 2018 at The Carolina Inn. Prepare for takeoff! 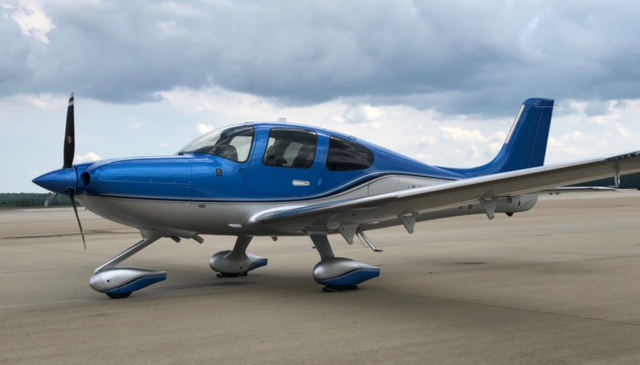 Depart RDU in a 2018 Cirrus SR22 owned and piloted by Dr. Charlie Finn to fly over the beautiful eastern part of North Carolina. You and two friends will fly to Ocracoke Island early in the day and land at Ocracoke Island Airport. Once there, you’ll navigate the beautiful and quaint island in your golf cart. A $100 gift card to the famous Howard’s Pub will give you a taste of the local flavor. After you have explored this charming island, Charlie will deliver you back to RDU with memories of a wonderful day. Restrictions: Date will be decided between Charlie and the winner. Winner must understand that inclement weather may postpone an agreed upon date. 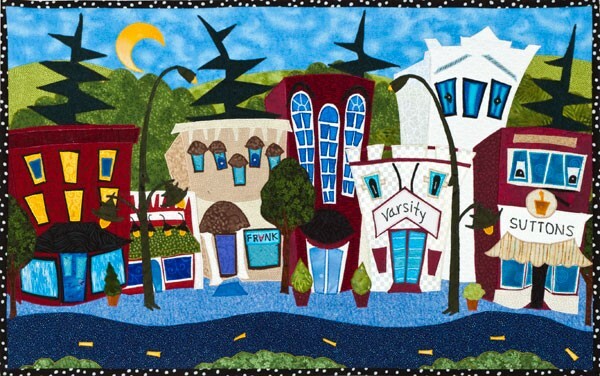 Collaborate one-on-one with renowned artist Elaine O’Neil to transfer your best family memories into a textile collage that will stand the test of time. You’ll work together to conjure up the people, places, and memories you hold most dear. Elaine will bring life to the piece by stitching together fabric in a variety of colors and textures. The final result will be a framed 24x30’’ masterpiece heirloom that captures you and the ones you love most. 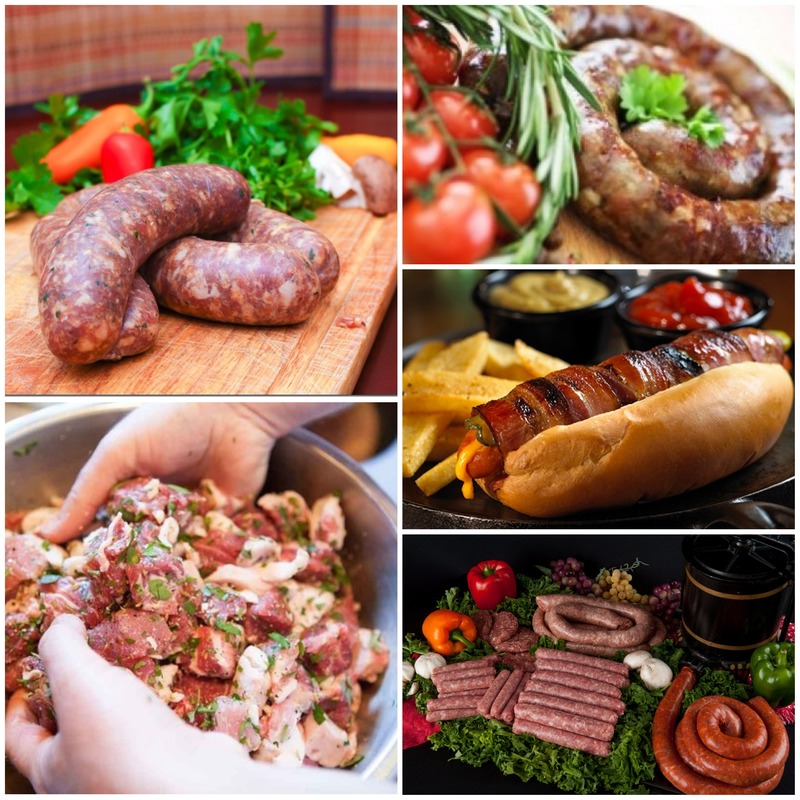 Learn how to make your own sausage, bacon and bratwurst! Gather a group of 10 friends for an interactive experience hosted and led by Charles Harrison in the Harrison's outdoor facility. Meet for a casual breakfast at the Harrison's followed by a hands-on class, where you'll cut, grind, season, and stuff your own sausage. Finish your experience with lunch featuring the homemade bratwurst and fixings that you prepared! Take home your delicious creations to impress your family and friends by serving bacon, bratwurst and sausage hand-made by you. Restrictions: Class date must be agreed upon by Charles and Patsy Harrison and the winner. Use within one year of purchase. 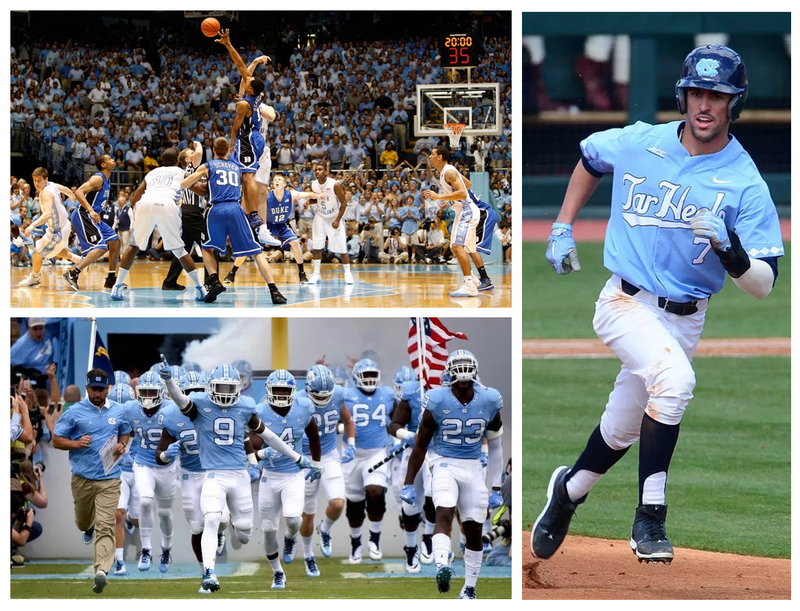 Make this year your Year of the Tar Heels with the ultimate UNC sports package! Kick off the fun with 4 General Bowl Tickets to the UNC vs. NC State Football game on November 24th. You’ll also enjoy 4 pre-game sideline passes, a tour of the Kenan Football Center, and a Rams Head Deck parking pass. Next up: Battle of the Blues. Enjoy a Bowles Lot parking pass, 2 Peebles Gym pre-game hospitality passes, and 2 upper level tickets to none other than the UNC-Duke basketball game! Finish off the Year of the Tar Heel with some baseball fun. Enjoy 4 tickets to a game of your choice (mutually agreed upon date with UNC Athletics), a parking pass, a Mike Fox signed baseball, and a behind-the-scenes tour of Boshamer Stadium. The ultimate package for any die-hard Tar Heel! A Family House favorite, festive shindigs by Charles and Patsy Harrison are always a hot item! Gather 40 friends for a feast prepared and served by the Harrisons and their catering team. This year, YOU choose the menu! Will it be a cajun shrimp boil complete with kielbasa, corn, potatoes, and more? An authentic fish fry? 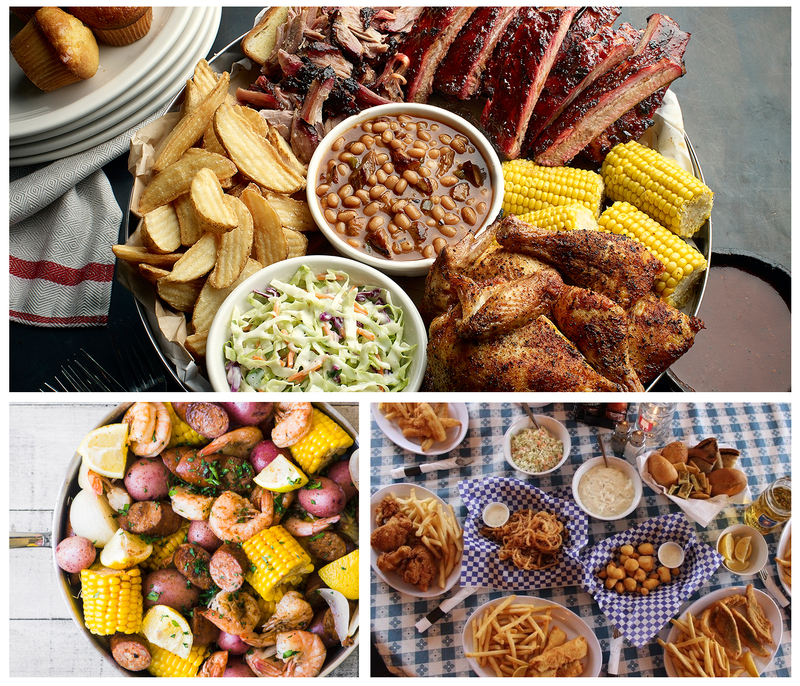 Or maybe a finger-lickin’ barbeque tailgate? The choice is yours! 40 empty bellies required. Take home a one of a kind piece of artwork by North Carolina-based abstract artist Ben Knight. Titled “Love from the Child” and painted in 2015, this masterpiece captures the beauty of both color and texture on a 40”x50” canvas. Knight created this work in his backyard studio in Kinston, having put down strong roots in North Carolina. In addition to being a nationally recognized artist, Ben is co-owner of the Chef & the Farm restaurant and Boiler Room Oyster Bar in Kinston and Benny's Big Time Pizzeria in Wilmington. He and his family are the subjects in the Emmy, James Beard Foundation, and Peabody Award-winning PBS series “A Chef’s Life.” Here is your chance to own a piece of North Carolina pop culture! Class date must be agreed upon by Donna Fehrenbach and the winner. Use within one year of purchase. Calling all Phish Phanatics! Pack your bags and choose your concert destination. Enjoy four tickets to your choice of Phish concert anywhere across the country within the next year. 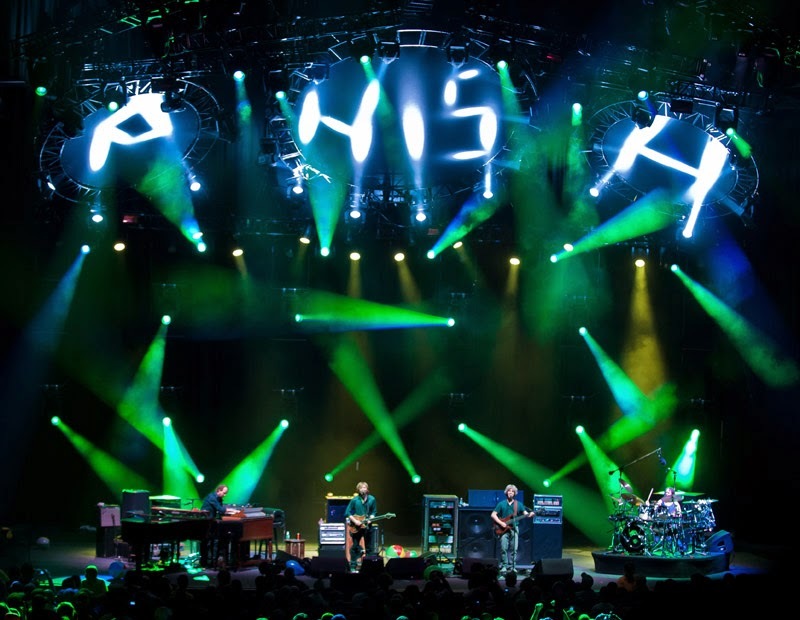 Described by Thrillist as “the psychedelic act that keeps 1960s-style jam-band grooves alive for generations young and old,” Phish entertains fans of all ages. Phish concerts are nearly always sell-outs and tickets are in high demand! Get them now while you can! Restrictions: Excludes festivals and all-inclusive events (Mexico). Use within one year of purchase. 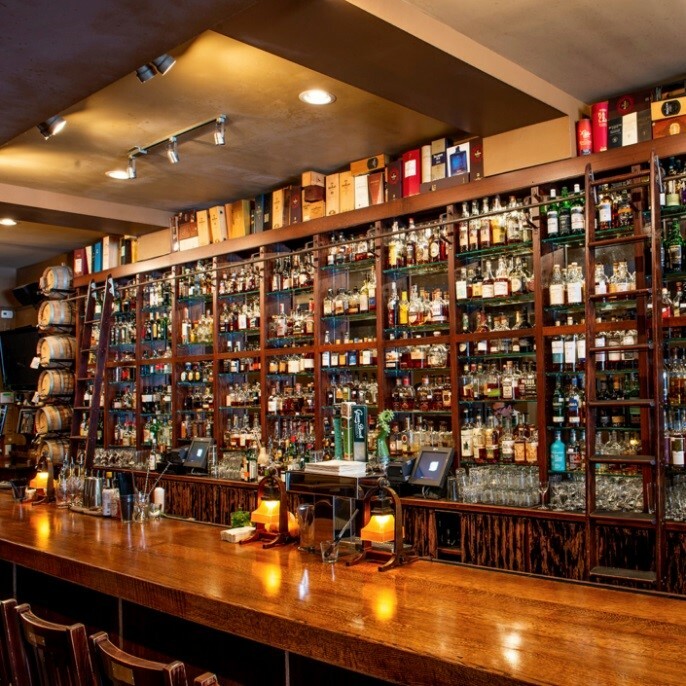 Experience the atmosphere of a bygone era at Franklin Street’s private club, The Crunkleton. Grab seven friends and get ready for some fun. Gary Crunkleton will treat you and your friends to a tasting of three different bourbons from each of the three mash bills (traditional, wheated, and high-rye) which will allow you to discern the flavor profiles for each. Gary will help you understand why bourbons taste the way they do and how such distinct flavors were created. Additionally, you will have a better appreciation for America’s favorite spirit as you taste various styles and qualities together in one sitting. Class date must be agreed upon by Gary Crunkleton and the winner. Use within one year of purchase.